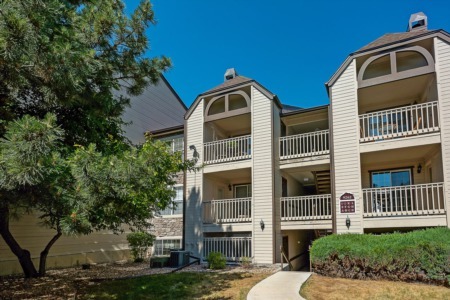 Located on the south side of metro Denver, Greenwood Village, Colorado is known for its excellent facilities, public services and real estate options. Greenwood Village is home to The Denver Technological Center (DTC) where hundreds of businesses are located. Some well-known employers include U.S. West, Great Western Life and Microsoft, to name a few. Greenwood Village is one of Colorado’s most desirable communities to raise a family, operate a business, start a career, or simply enjoy all the finest things that life has to offer. Greenwood Village is a unique community that is focused on sustaining the quality of life. This year, residents continue to work to ensure that Greenwood Village remains a world-class community for both business and residential settlement. You can find the best of city and country living as the two blend together here. The eastern section of the city has multiple covenant-controlled subdivisions while the western section has a lot of open space giving it a rural feel. Either side is flanked by the areas most expensive real estate in south metro Denver.